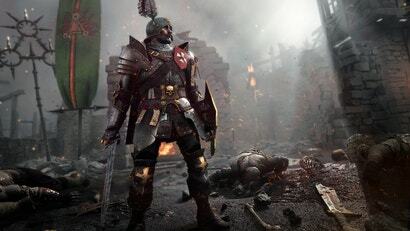 Rocket League and Warhammer: Vermintide 2 came to Xbox Game Pass this week. Game Pass lets you pay $10.95 a month for access to a library of over 100 Xbox games. As long as you keep your subscription active, you can download and play any of them. Game Pass was an interesting idea when Microsoft introduced it last year, but now it's great.